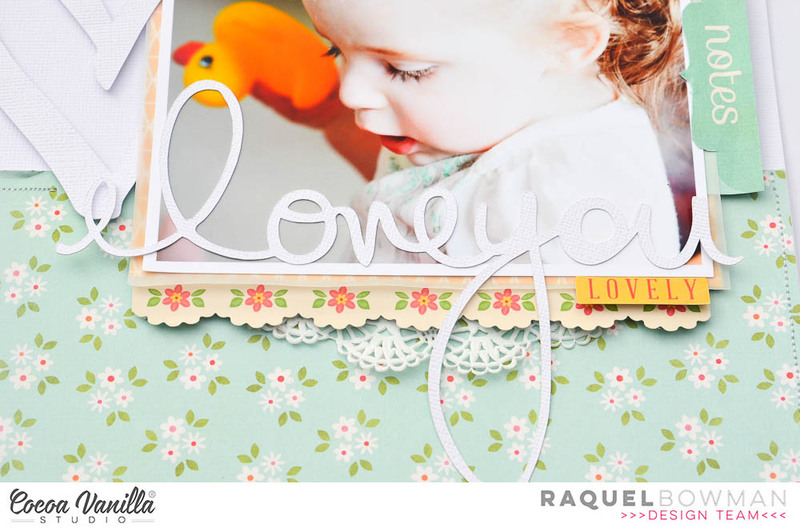 Today I am here to share with you my last layout created using the Sugar & Spice Collection from Cocoa Vanilla Studio. I love layered designs but I also love creating simple in design but visually appealing layouts too. Although it looks super simple it has detail and layers around the main photo. This cut files are from the A Piece of Cake Designs digital store. The machine stitching around the page really finished it off for me. I love to add that textural element to my pages and it is so super simple. Thanks for visiting today. I have been creating up a storm recently and will be sharing lots in the coming weeks.